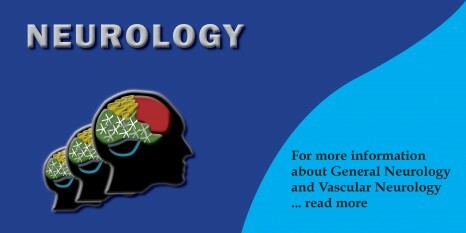 Neurology Consultants Medical Group | Serving Whittier, Montebello, and surrounding communities for over 30 years. 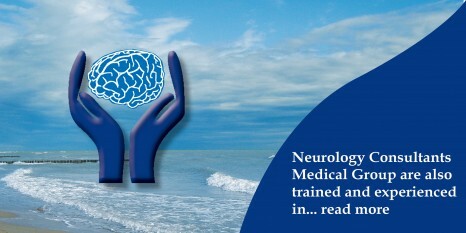 Neurology Consultants Medical Group – Serving Whittier, Montebello, and surrounding communities for over 30 years. 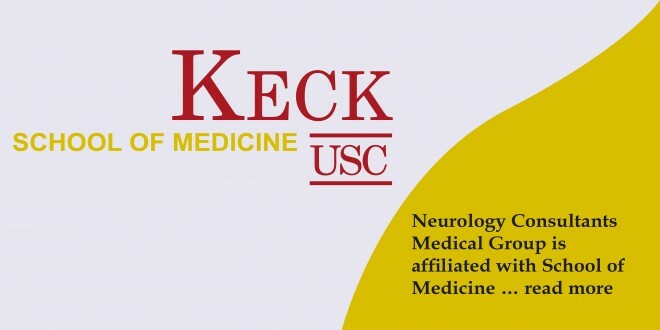 Neurology Consultants Medical Group has been serving Whittier, Montebello, and surrounding communities for over 30 years. 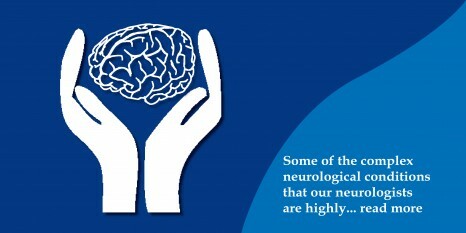 Our physicians are all board certified and provide high quality care for a wide variety of neurologic disorders.